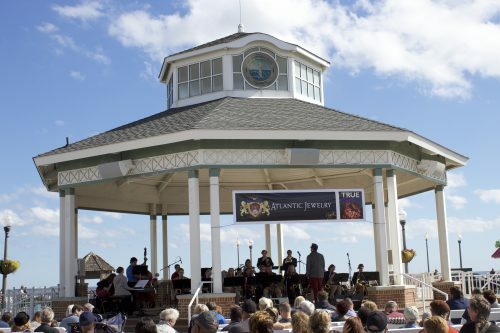 By the Atlantic Ocean, in Downtown Rehoboth Beach….at the Boardwalk & The Avenue….True Blue Jazz returns for our Annual FREE Saturday Afternoon Concert – 12 Noon to 3PM on the Rehoboth Beach Bandstand. It’s THE beautiful venue In Rehoboth for any concert, and this one is always special as True Blue Jazz turns the Stage over to our local Jazz Stars of Tomorrow from our Cape Henlopen High School Jazz Band, and Students from across our County & State. Performing LIVE before an Audience is a critical element to developing our young jazz musicians. This is the way to get comfortable in your skin on your instrument with folks out there to listen and applaud your effort! So C’mon Out!!! 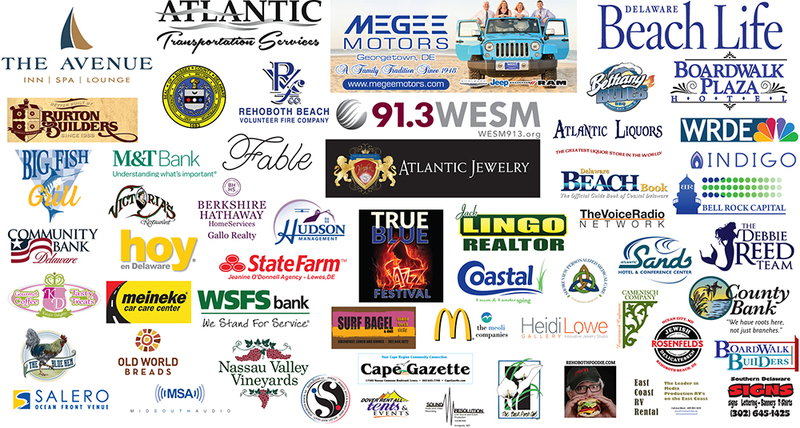 Support our FREE Concert on the Rehoboth Beach Bandstand with our Jazz Kids of the Cape Region! Peggy Raley & Eddie Sherman will Host …& we’ll play a few tunes for you too!